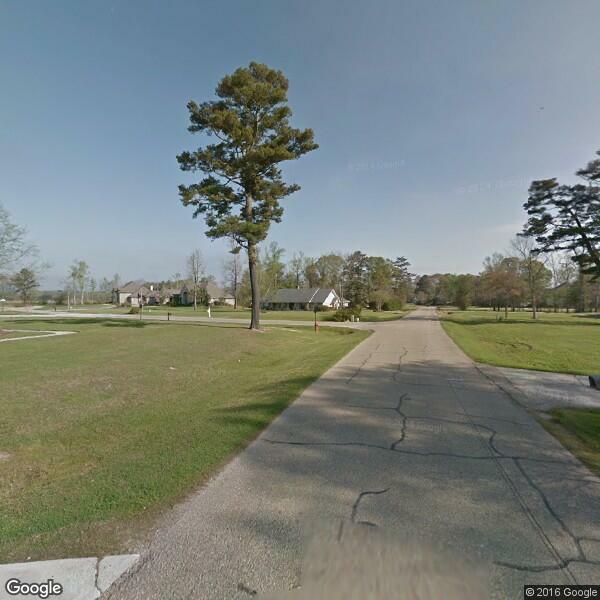 What is your projected timeline for the Additions and Remodels project in Denham Springs? Many jobs in Louisiana will require municipal permits in order to be approved by the town's inspector. It's always good to ask who will be responsible for pulling those permits, and if you'll be expected to do it. You'll almost never be told to pull your own, but knowing that Denham Springs Additions and Remodels permits are required makes you appear to be a well informed customer. How long have you been in Additions and Remodels business for/How long have been serving the Denham Springs area? You'll always want to ask how long the company has been in business in Denham Springs. While this isn't a guarantee that the company will do good work, companies with longevity on their side must be doing something right. That being said, there are newer companies that do great work. If the company is under three years old, ask where the owner was employed before and for how long. If he/she has a long history of employment, it's reasonable to infer that he or she decided to go into business for themselves after so many years of experience. Some companies may require a 10% deposit, some may not require any. For larger projects, you'll almost always need to give a deposit, and it's good to ask how much the deposit will be before going forward with a project. The Denham Springs contractor will know how much they need for a deposit when they've given you the estimate, so ask early.